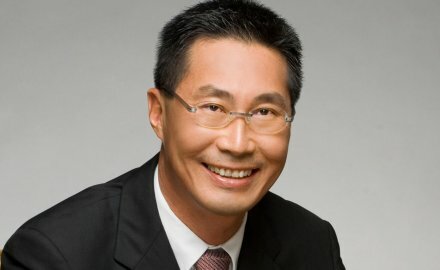 China Taiping Insurance Singapore has appointed Lance Tay (pictured) as general manager for its life insurance business. Tay is responsible for the overall establishment and development of the life insurance business of China Taiping Insurance Singapore. He has extensive experience spanning more than three decades in the insurance sector and was previously the chief executive of Tokio Marine Life Insurance in Singapore leaving in December 2016; previously Tay was chief marketing officer at AIA Singapore. While China Taiping has long sold general insurance products in the city state, the company’s life insurance business is expected to be fully operational by January 2019.